Age: Candidates age should be between 21 yrs and 40 yrs as on 01-01-2013. Age Relaxation will be extended as per govt norms. Selection Process : Selection will be done on the basis of performance in Written test . Examination Fee : Candidates would be required to pay Rs. 600 in the form of Cash at authorized MP Online Kiosk or at CSC. How to Apply : Interested Candidates can apply through Online mode from official website www.mponline.gov.in before 05th July, 2013. 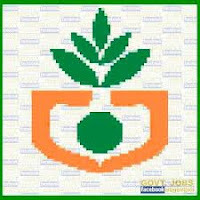 Andhra Pradesh Agriculture Department has issued recruitment notification for 101 post of Agricultural Officers. Pay Scale: Rs. 16,150 – Rs. 42,590/- per month. 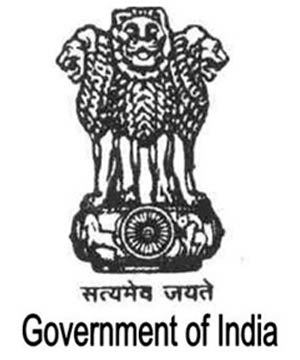 Age: Candidates should have attained the age of 18 yrs and should not crossed the age of 35 yrs as on 01-07-2013. 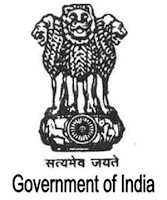 Qualification : Candidates who are eager to apply for Agricultural Officers Post, they should have Degree of B.Sc in Agriculture Science from University recognized by Indian Council of Agricultural Research. National Institute of Technology (NIT Trichy), Tiruchirappalli (Tamil Nadu) invites applications from Indian Nationals for the post of Assistant Professors in various Departments of National Institute of Technology (NIT), Tiruchirappalli. How to Apply : Filled up applications along with enclosures should be sent to The Register, National Institute of Technology, Tiruchirappalli – 620015. The last date for submission of completed applications is 15/07/2013. Application Fee: Rs.300/ (Rs. 200/ for SC/ST/PH candidates) through challan available on website. Selection Procedure: Written Test + Bonus Marks Up to 30% on basis of Experience. 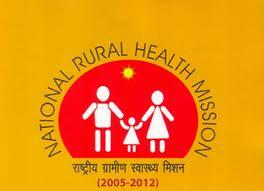 Pay / Stipend: .8500/- per month in the first year and 9500/- per month during the second year of training. How to Apply: Apply in the prescribed format only. The application form should be reached to Commandant, GREF Centre, Dighi Camp, Pune-411015 with in 45 days from date of publication of this advertisement (Published on 08-06-2013). How to apply : Apply Online at SIDBI website from 25/06/2013 to 09/07/2013 only. Take print out of the system generated application format and keep safely for future use. Qualification: Graduate along with 6 Months Computer Application Course from a recognized University or ISO-9001 certified Institution. SBI Recruitment 2013 for 19000 Clerks: State Bank of India (SBI) is the largest banking and financial services company in India by revenue, assets and market capitalisation is all set to issue Jobs Notification / Advertisement for 19000 Post of Clerk in all india on 15th June 2013. How to Apply: Eligible candidates should apply Online from 15th June 2013 through official website of SBI http://www.sbi.co.in/ as per detail Notification at below website link.